Was there ever a better combination than beer and pizza? Whether it’s enjoyed on a boys night, sat outside on holiday or watching a film, there really is nothing else like it. Pizza is certainly an old tradition, with the first pizza believed to have been invented in 1522 when the people of Naples started putting tomatoes (first thought to be poisonous) on their flat breads. The first pizza shop ever recorded is also housed in Naples and is still open today! In fact, they’re credited with inventing the margherita pizza when King Umberto and Queen Margherita visited in the 1800s, and the Queen liked the tomato, mozzarella and basil one so much that the owner named it after her. 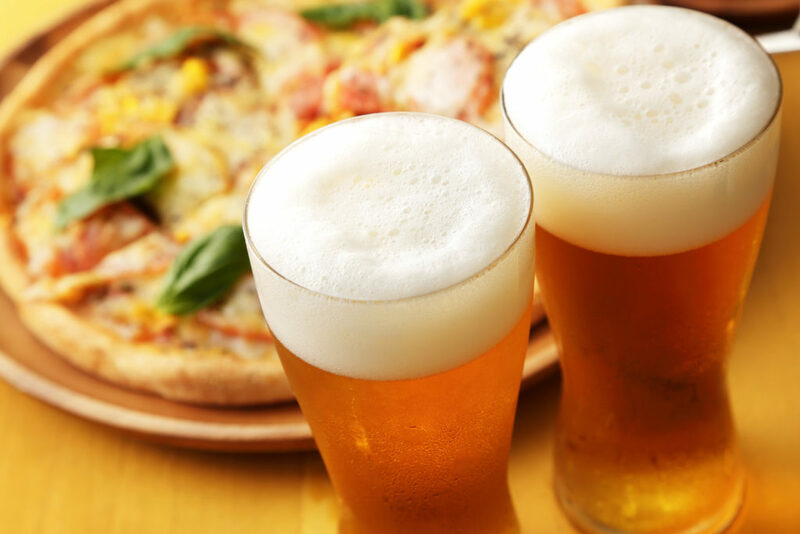 And while pizza may be an ancient tradition, it’s got nothing on the history of beer. In fact, it’s the oldest documented recipe in the world! Around 5,000 B.C, the ancient Egyptians first documented the brewing process and the recipe included things like dates, pomegranates, and other ancient herbs. And actually, they were only the first people to write it down; people were brewing beer way before that. Some even believe it dates back to 10,000 B.C! 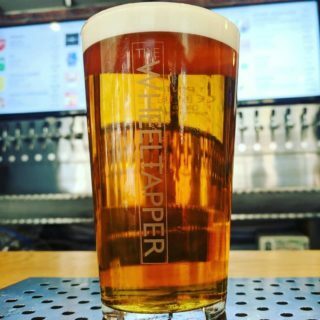 Northern Europe is, and always has been, a popular place for brewing beer thanks to the abundance of barley crops, and the beer that we know and love today was first born in the early Middle Ages. The people back then actually drank it more than anything else because it was safer than drinking water (which was usually contaminated). Nowadays, little has actually changed. The pizza recipe has had extra toppings added (whether or not you agree with pineapple is a hot debate) but the core recipe remains the same, while some of the best beers are still coming from Northern Europe (with great ones from the US and AUS too) and we still probably drink more of it than water (6am pints in the airport, we’re looking at you). 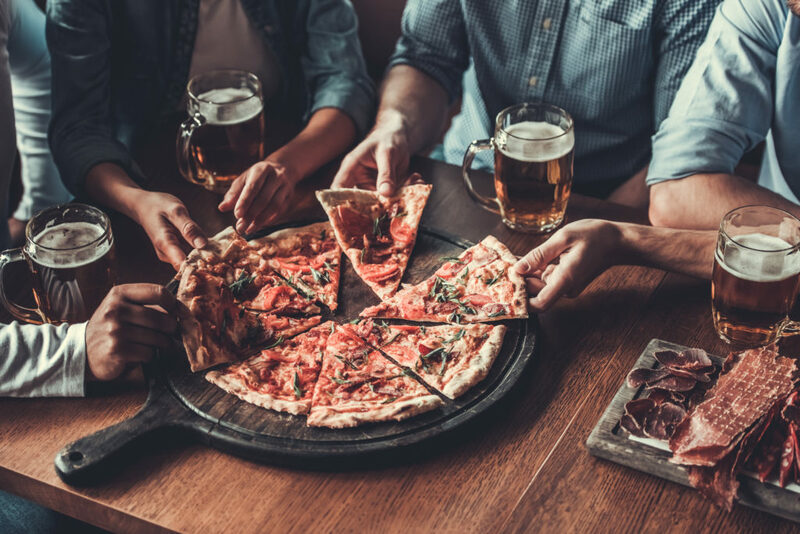 So if you plan on celebrating Beer and Pizza Day on October 9 with a slice of the classic combination, then here are some great places you should go to! Serving up a great range of beers and pizzas catering to meat-eaters, veggies and vegans alike, this pub in Leicester is a perfect spot for some food and a pint. 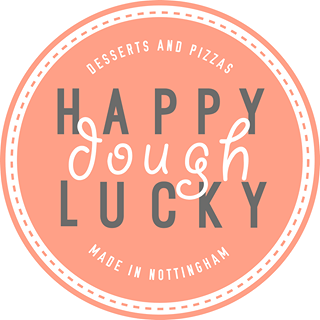 This pizza spot has been so popular in Nottingham that they’re now in Leicester too and their pizza goes unrivalled. Skip the big chains and sample some of their independent delights! 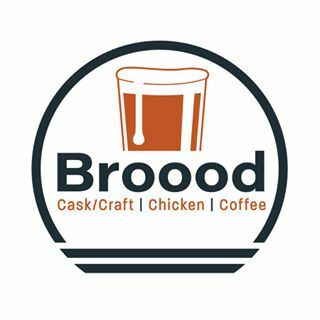 If you want to bag yourself a great deal then head on down to Broood in Leicester. For Beer and Pizza Day, they’re offering a large pizza and a pint for only £11! 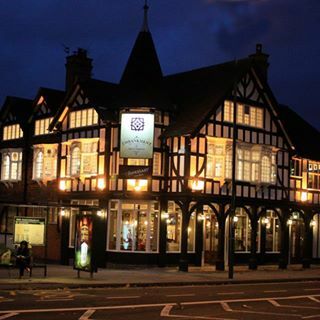 Part of the Castle Rock Brewery group, this pub in West Bridgford is the perfect spot for sports fans. 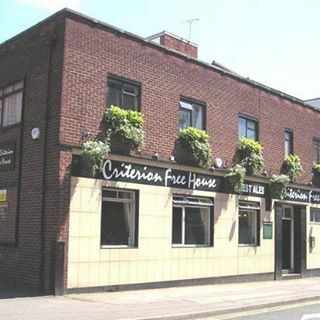 Ideally located for both the football and cricket grounds, it’s a great place for a post-match pint. Starting in Loughborough and now open in Leicester too, this popular pizza spot keeps things fresh with monthly pizza specials and ever-changing flavours. It may not be located right in the centre of the city but this popular eating spot is well worth seeking out. 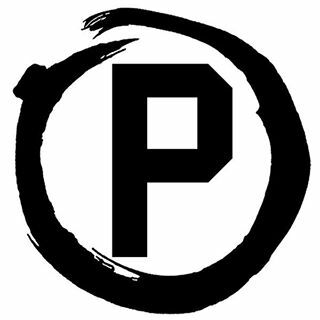 Their wood-fired pizzas are authentic and tasty with a variety of great flavours and toppings. For those who like a wide range of beers, this pub is great. 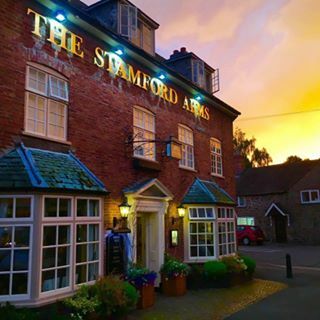 They have a nice selection of craft beers, real ales, continental lagers, plus gins and other drinks if beer ain’t your thing. They also cater to vegan beer, coeliac beer and gluten free beer! 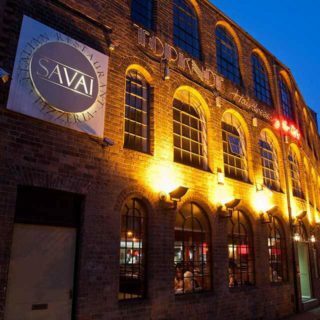 What started as a pop-up restaurant is now the most popular pizza spot in Nottingham with Trip Advisor users. 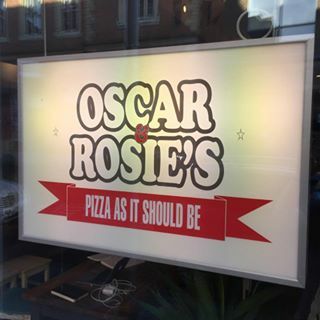 They pride themselves on excellent customer service and even better pizza so head down for great food served with a smile. Here’s one for all you Pizza Lovers out there! 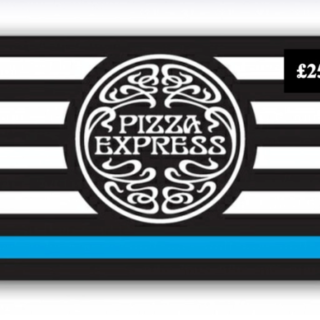 We are giving away a £25 Pizza Express Gift Card that can be used in over 420 of their restaurants nationwide. Established in 1965, Pizza Express is the UK’s number one casual dining chain who are passionate about authentic Italian recipes, stylish restaurants and great service to match. Good Luck, and don’t forget to share for extra entries!